Interns will have the opportunity to carry out research supervised by a mentor, to be introduced to the use of the latest methods and techniques and to have access to the state-of-the-art facilities of The Cyprus Institute. career. Interns will have the opportunity to carry out research supervised by a mentor, to be introduced to the use of the latest methods and techniques and to have access to the state-of-the-art facilities of The Cyprus Institute. Students may select from a list of projects posted on the website, or they may propose their own project provided that the institute has the supervisory capacity and facilities to accommodate it. 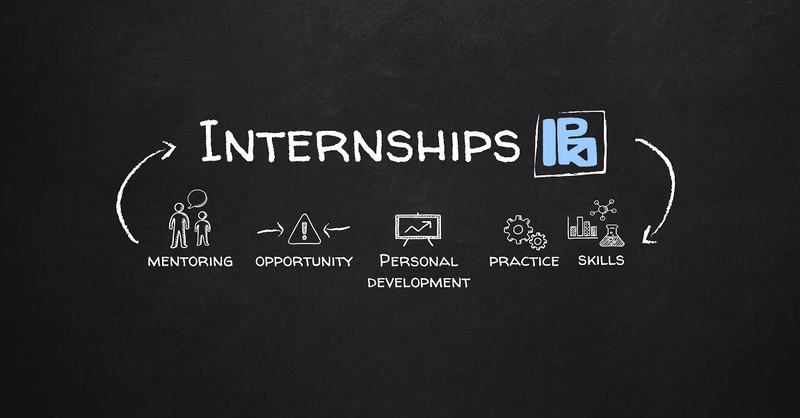 The summer internship program projects are approximately 8 weeks long and will take place during the period June 1 and September 30. Applicants must be undergraduate or graduate students or recent graduates with a strong interest in the related field and good knowledge of English. More details about eligibility criteria and possible specific individual project requirements can be found under each project on our website. More information about the program, along with the online application form can be found on the Graduate School Summer Internships page.